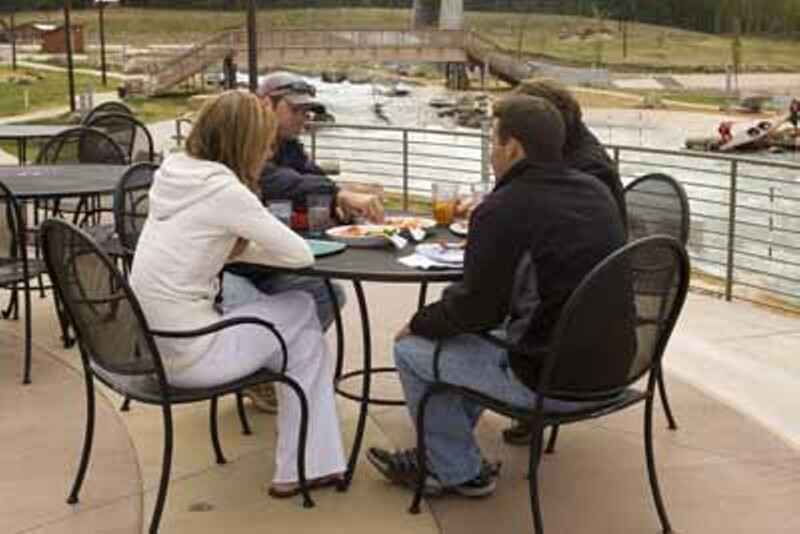 TAKE IT OUTSIDE: Enjoy food and drink specials on the patio at The U.S. National White Water Center. MAY 29 -- B.R. Cohn Wine Dinner. The event hosted by Dan Cohn will start off with a reception full of specialty hors d'oeuvres. This will lead to five courses of an assortment of foods (some of the courses include blue fin tuna carpaccio, Spiedino of Grilled Palmetto Farms quail, line-caught wild sea bass and more). The menu was created by Executive Chef Tom Condron and has been paired with B.R. Cohn wines. The B.R. 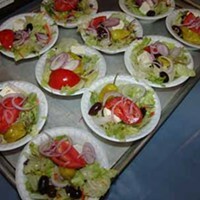 Estate Olive Oil will be offered for purchase at the dinner. It was made from 140-year-old French Picholine olive trees that were imported from France in the 1800s and surround the B.R. Cohn winery today. $75. M5 Modern Mediterranean, 4310 Sharon Rd., Ste. W01. 704-909-5500. www.m5modmed.com. MAY 29 -- Subaru River Jam. If you're tired of the indoors then get outside and enjoy an evening of live music from '80s act Orange Crush while taking advantage of food and beer specials. Concerts with different bands on Thursday nights through October. Free with $5 parking charge. 7 p.m.-10 p.m. U.S. National White Water Center, 820 Hawfield Rd. 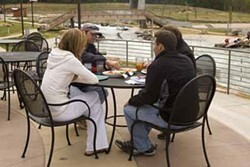 704-391-3900. www.usnwc.org. 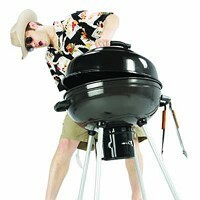 MAY 30-JUNE 1 -- 4th Annual Rockin' Ribfest & Pro Rodeo. It isn't all about the meat, but if you like sucking on a succulent rib, this may be your personal paradise. Check out this three-day festival that features award-winning ribbers serving up a delightful helping of barbecue ribs, pulled pork, beef and chicken. But that isn't all. Corn dogs, funnel cakes, fried twinkies, bloomin' onions, roasted corn, hot pretzels and cotton candy will also be available. Eat it up while you watch rodeo action or listen to live bands. It's all for a good cause, as proceeds for the event will benefit Dove House Children's Advocacy Center. $8 for ages 13 & up, $5 for ages 6-12 and free for ages 5 & under. Friday, 5 p.m.-11 p.m.; Saturday, 10 a.m.-11 p.m.; Sunday, 1 p.m.-8 p.m. Iredell County Fair Grounds, 630 North Main St., Troutman, N.C.. 704-662-3620. www.dovehouseribfest.com.